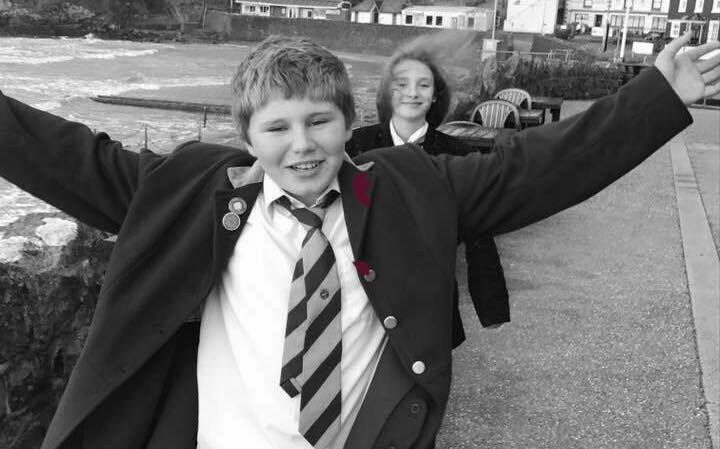 Bradley John lost his life at St John Lloyd RC School on September 12th 2018. He had been missing for one hour ten minutes, for a vulnerable pupil with a disability and safeguarding in place this is wholly unacceptable. Bradley had been a victim of school bullying, partially for his ADHD and often for his love of horses. 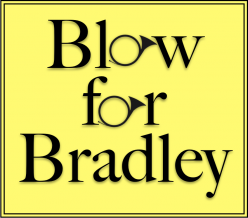 We are campaigning not only for justice for Bradley but for a sweeping change in the ways schools account for bullying.